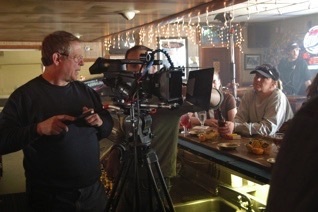 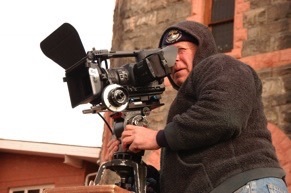 Rich Lerner is a Director of Photography with a strong career emphasis on documentary production. 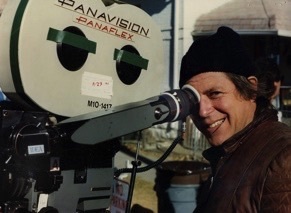 He has lensed shows for “Nova”, “Nature” and “National Geographic.” In his many years of experience he has shot everything from feature films (such as the thrillers) “Throttle & Juncture” to science, nature, and social documentaries, including the Academy Award-winning “A Story of Healing.” In addition, Rich has shot numerous music videos and commercials. 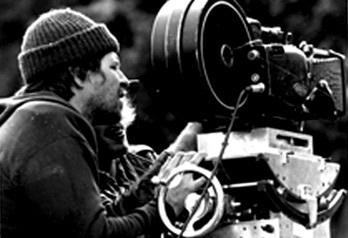 He has lived off the land in the high Canadian Arctic with an Inuit family while documenting their lives and spent months filming Walrus and birds in the wilderness of Nunavet, Canada. 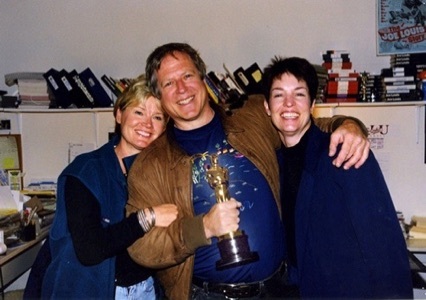 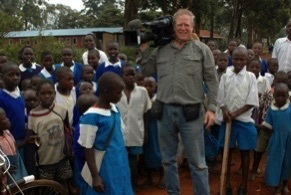 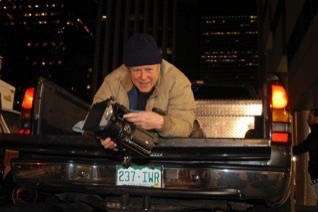 Rich has also traveled to over 50 countries on filming assignments.